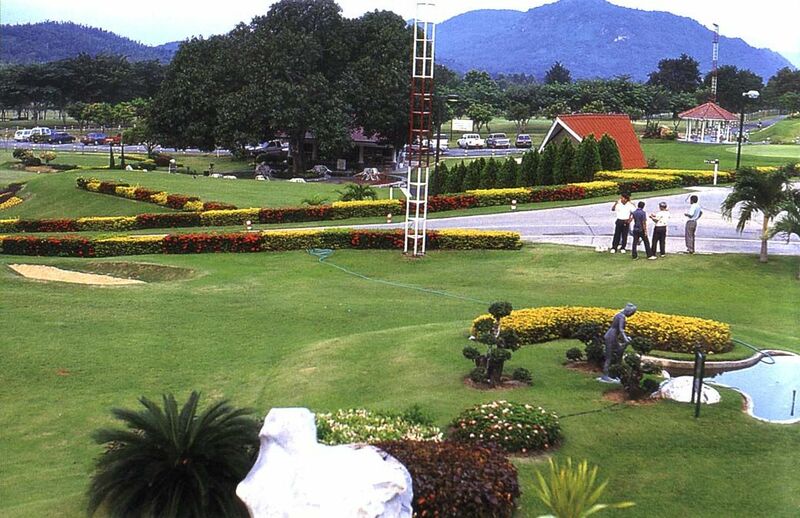 The Khao Cha-ngok Golf & Country Club is a golf course with 18 holes developed in Chulachomklao Sport Development Center at Nakhon Nayok. 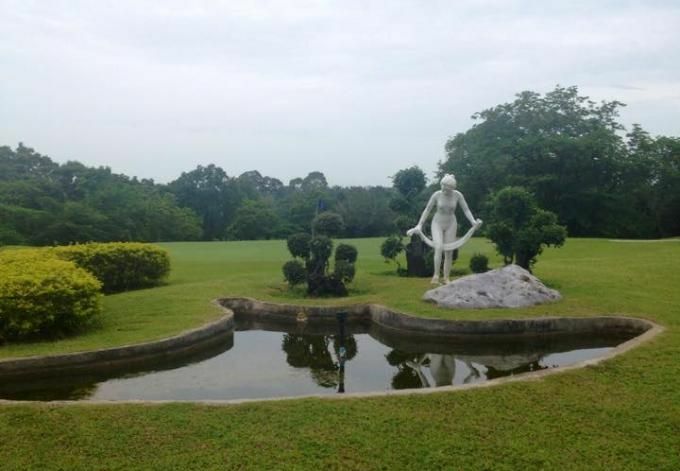 It takes about two hours from Bangkok to reach the golf course by car. The course layout is a very attractive and exciting for anyone. 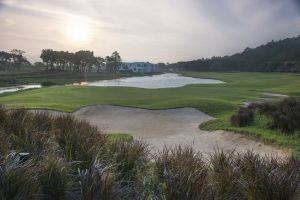 The 18 holes offers challenging golf with a beautiful scenery. This beautiful challenging course is perfect for the long hitter and definitely not for beginners. However, it’s not just about giving the ball a good smack, extra care has to be taken on the putting greens as it is not uncommon for balls just to roll straight off them. The course design incorporates good water hazards on the second nine, some blink shots and several dog-legs. 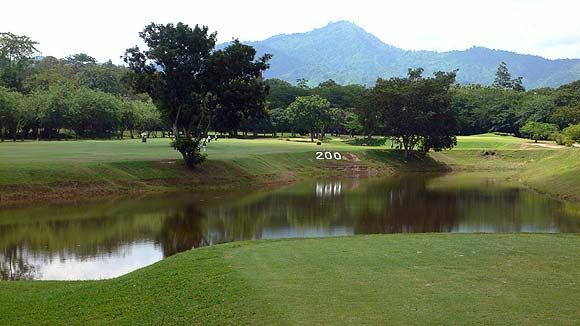 The Khao Cha-Ngok Golf is not yet in our pool of Golf Courses for orders.